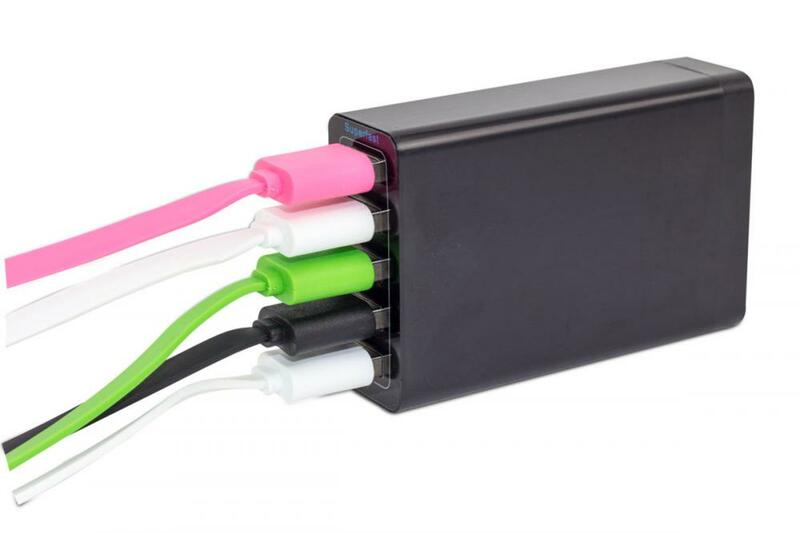 5 Usb Charger Eu/Us/Uk Plug is compatible with universal USB-powered devices including smartphone, tablet, pad, and more. 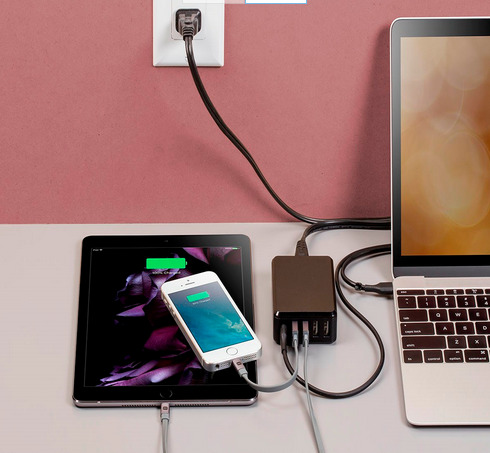 With maximum output of 2.4 amps, just enjoy high-powered charging on the go. 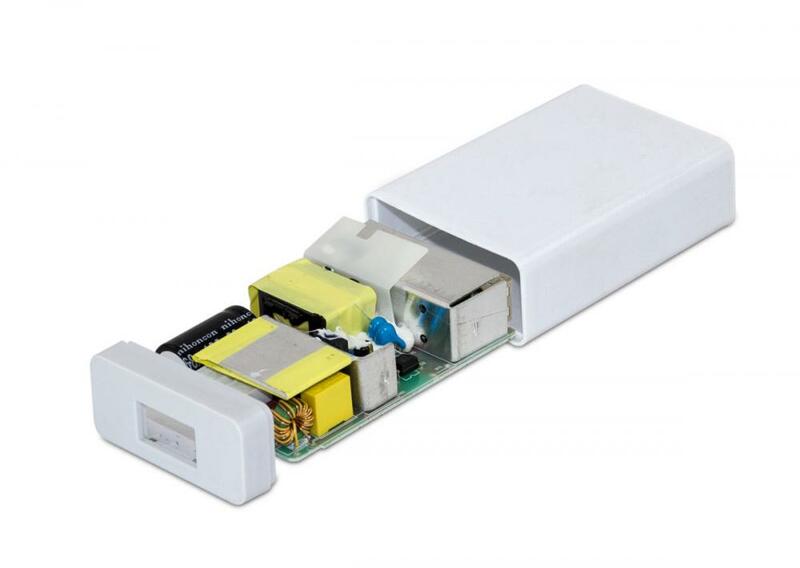 40W high power allows 5 smartphones or tablets to be charged simultaneously even full-load and every USB port is equal to a high-powered charger, safe and low-heated. 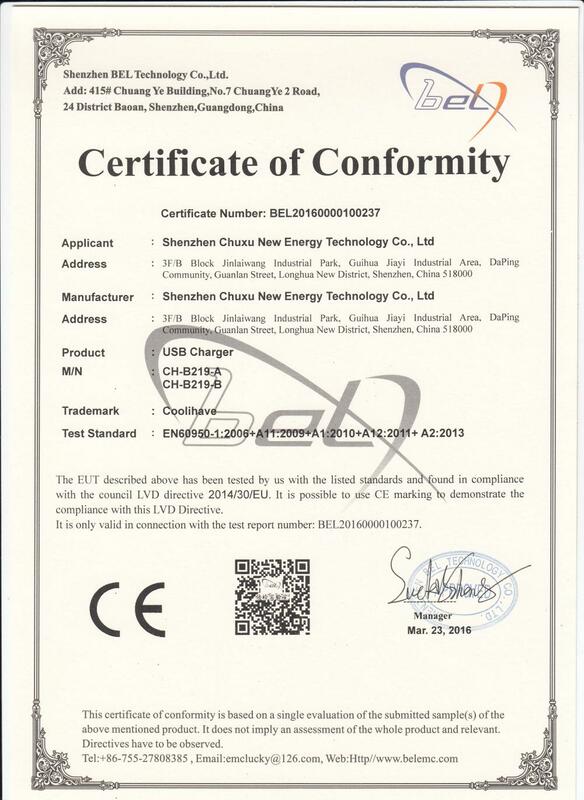 Looking for ideal 5 Port Desktop Charger Manufacturer & supplier ? We have a wide selection at great prices to help you get creative. 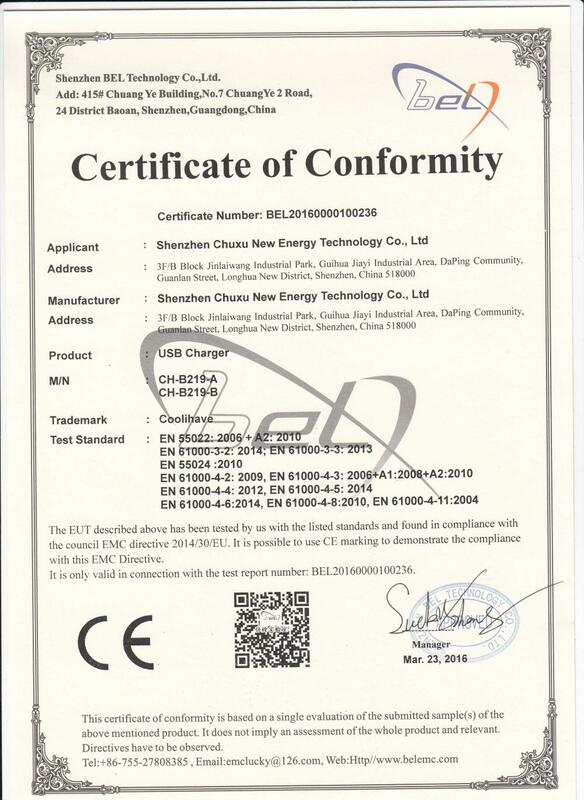 All the 40Watts 5V8A USB Charger are quality guaranteed. 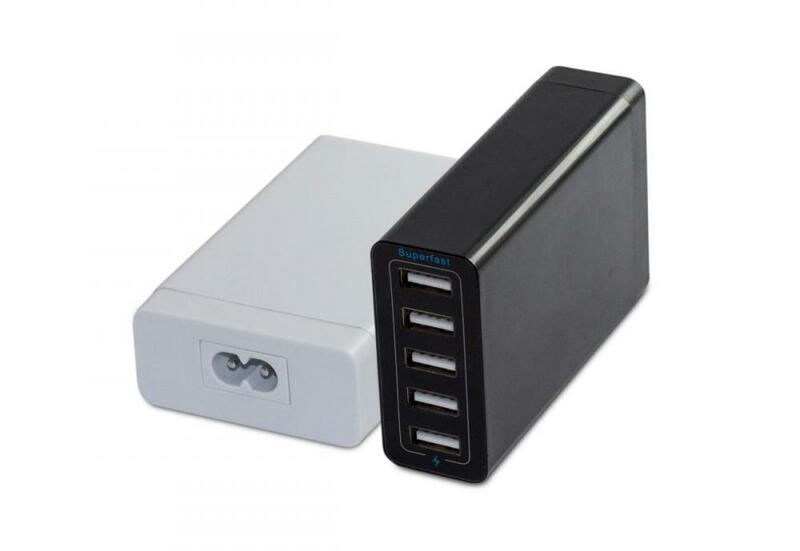 We are China Origin Factory of 5 Ports 5V8A Portable USB Charger. If you have any question, please feel free to contact us.